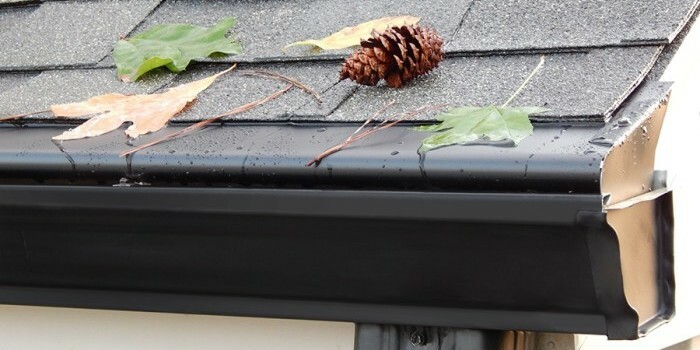 Are you sick of leaves stuffing your gutters full? 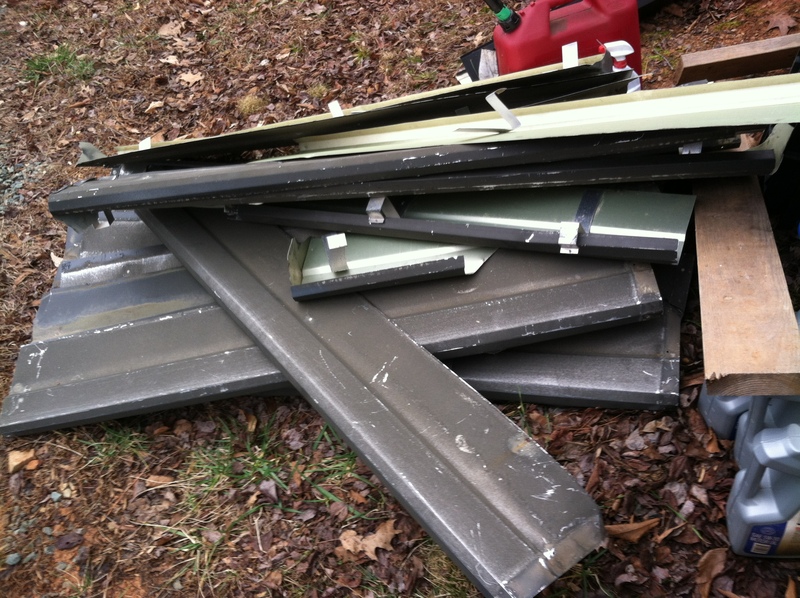 Are you tired of the big, ugly gutter guards that don’t work that well? Maybe it’s time for a change this season.